Monteriggioni is on the Pilgrim’s Route from Canterbury to Rome, and is a fortified outpost that protected Siena from the enemy, Florence during the 12th century. This was a grab shot taken again from a moving vehicle showing the ramparts of the city. A blazing hot day on the Piazza del Campo, Siena. 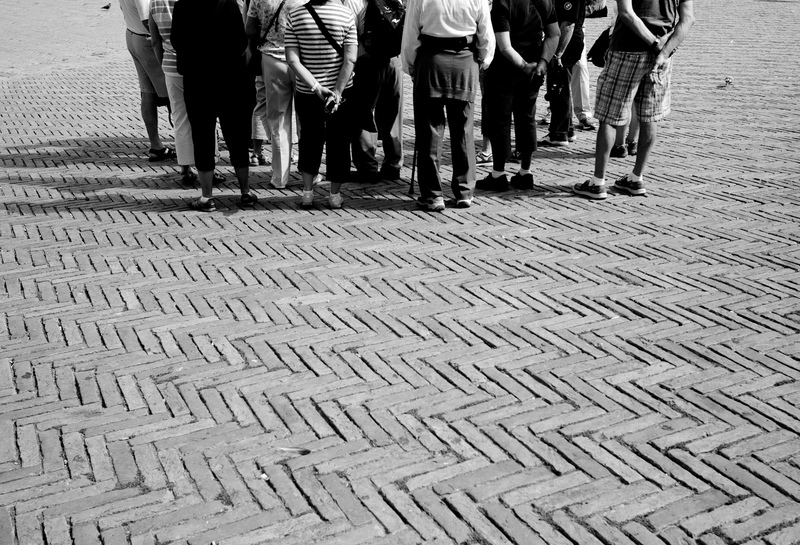 Siena, a tourist magnet has some magnificent buildings, but I was tempted away from the architecture and focussed on the people.